FIM Expo is due to return to the Madejski Stadium, the home of Reading Football Club, off junction 11 of the M4. The event runs on Wednesday, April 3, from 8.30am to 2.30pm. 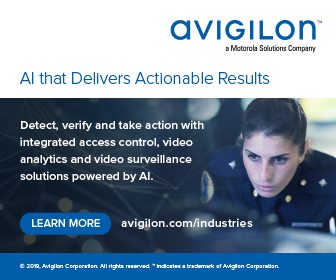 Organisers describe it as a chance to get hands-on product demonstrations, have technical discussions, and compare products between manufacturers. 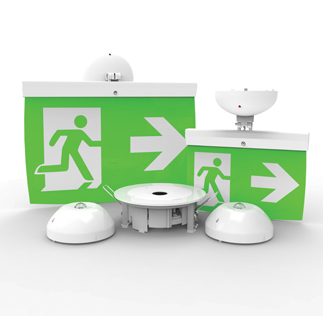 Run by the Fire Industry Association (FIA), FIM Expo features fire detection and alarm manufacturers and focuses on showcasing the latest products and developments in the sector. The FIA will also be hosting two free seminars: on the changes on BS 5839-1:2017 (the standard for fire detection and alarms) and the need for competency and qualifications and what this will means. Both seminars are CPD accredited. 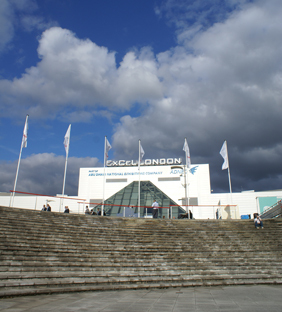 The FIA says its Expo is for anyone working in this area, whether as an installer or maintainer of fire detection and alarm systems, a manager of such systems in commercial premises or as an architect or person specifying what type of fire protection systems should be installed in a building. 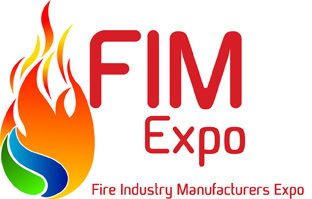 This year, the Fire Industry Association will also have a stand, so that those interested can meet the membership manager and enquire about the benefits of FIA membership (such as discounts on fire protection training and qualifications, and the possibility of a stand at FIM Expo). For a full exhibitor list, see www.fim-expo.com. Parking and refreshments are also free, including a buffet.